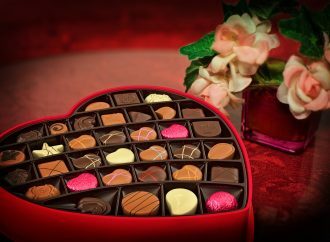 Herbs are edible plants. When the leaves are crushed or heated, they release particularly strong flavours and aromas. The best way to use herbs is straight from the garden. But what if you don’t have fresh West African herbs and spices available in your garden? 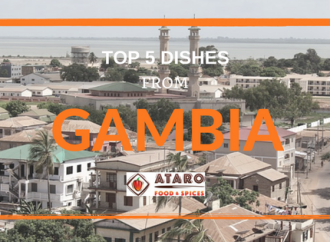 Depending on your location, it’s possible to find a wide range of West African ingredients at local shops that are owned by African entrepreneurs. 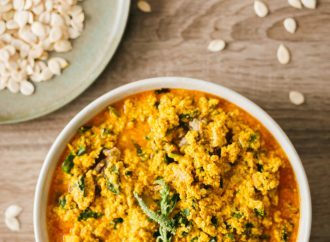 In some cases, Indian shop owners also stock ingredients that you’ll need for African recipes. Ask the shop owner about the origins of the herbs and spices you find. You’ll want to experiment to see how the flavours work together. If you don’t live in an area with an African and/or Indian population, making it far less likely to find African or Indian-owned shops, you can find distributors of African herbs and spices online. This solution only works if you already know something about the seasonings you want, including the flavours to expect and fair prices to pay. 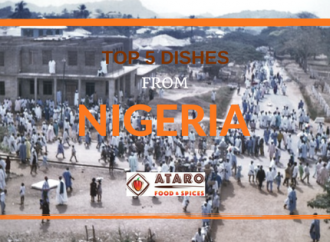 If you really want to enjoy a West African meal, I think Ataro Spices has the best solution. 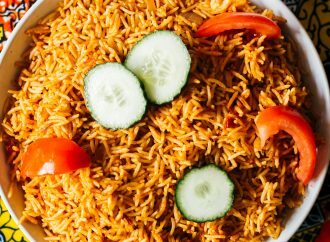 To help you achieve the most authentic taste of Nigerian food, without having to hunt down the right herbs and spices, I have packaged some of my favorite ingredients that I use at home. In Africa, we use lots of spices… and I don’t mean pepper! I’m talking about the herbs and spices that improve the taste of your food. So you might think it’s tricky to find the right balance of flavours, or the best way to combine the many different seasonings. No need to worry. 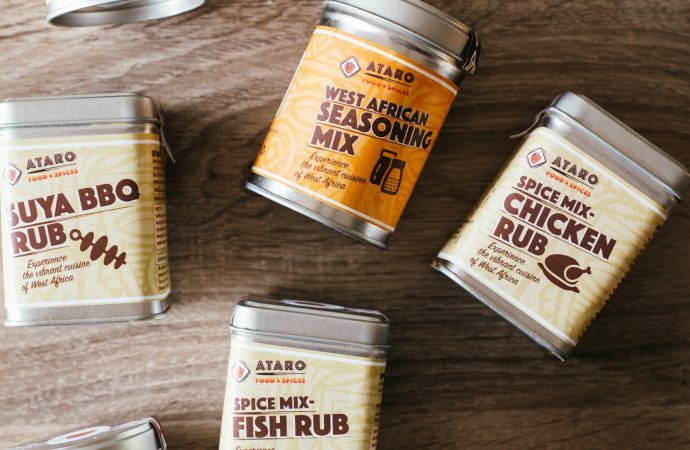 You won’t make any mistakes using Ataro Spices because I’m giving you the right proportions and exact cooking instructions. A wide range of cooking spices are neatly packaged and ready for your use. Find them on my website: atarofoods.com. 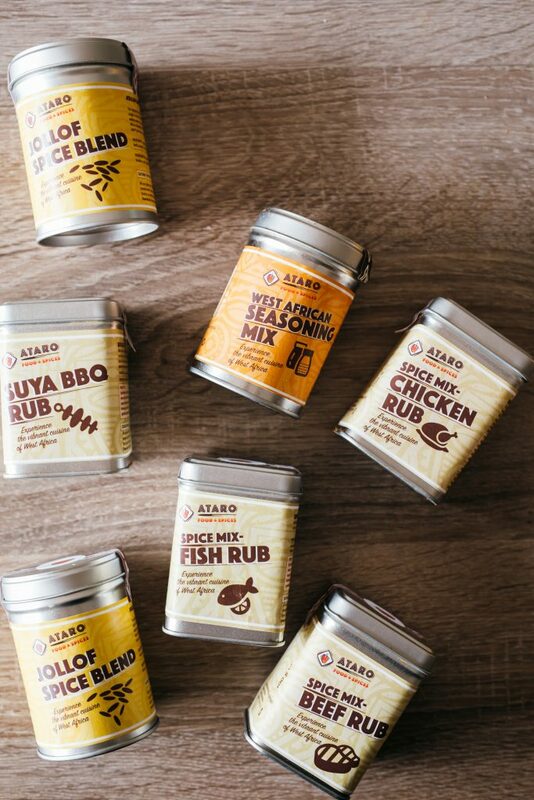 Order Ataro Spices with HERE.